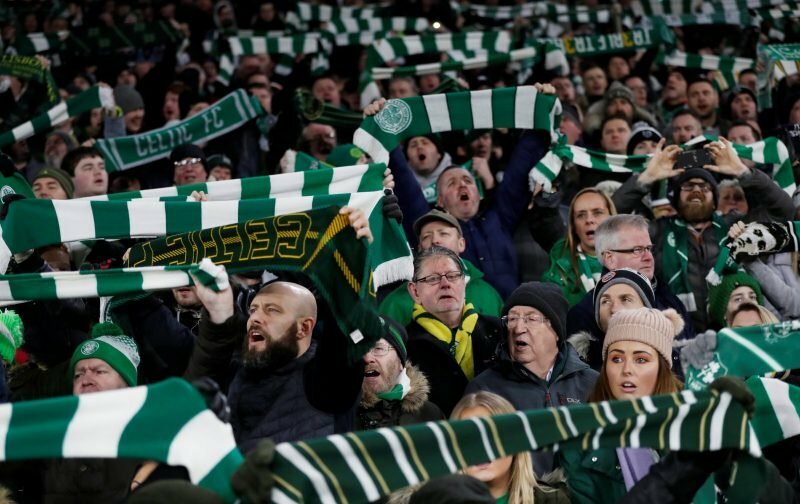 The January transfer window is open for business and Celtic will hopefully be looking to make some signings that we can be pleased with. The title race is looking tighter than it should be at the moment and that is largely down to a number of slip-ups that in recent years we wouldn’t have made. 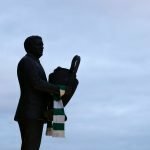 It’s time for Brendan to be backed in the window, then, and the rumours are flying around at the moment with that in mind. According to the Daily Mail, then, Ivorian striker Vakoun Issouf Bayo is one man being targeted with him potentially set to be a fine attacking option. He brings pace and power up front whilst he likes to get straight at goal when on the ball and that would certainly add to our attacking arsenal.